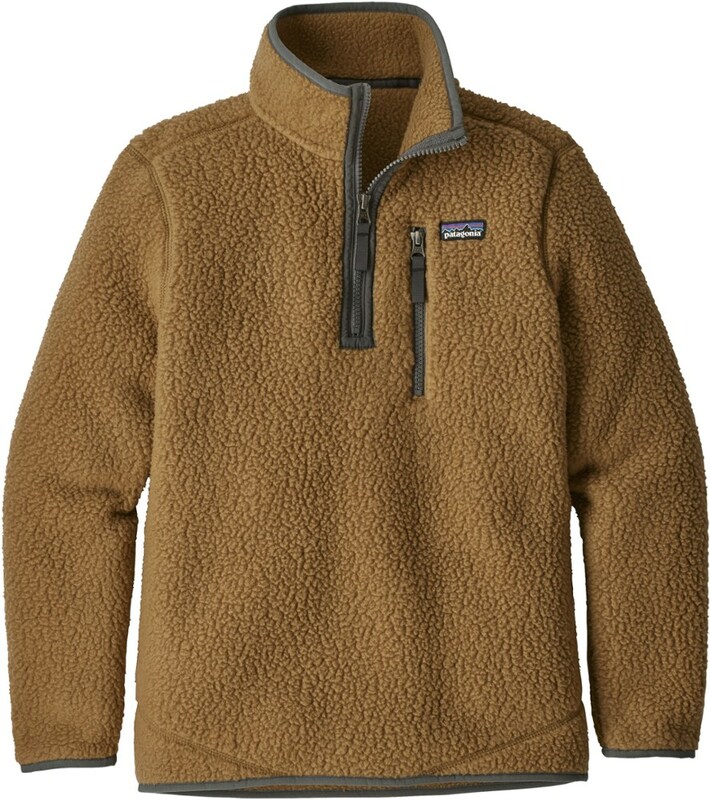 The iconic Patagonia Better Sweater 1/4 Zip Pullover Fleece, now available for the next generation. 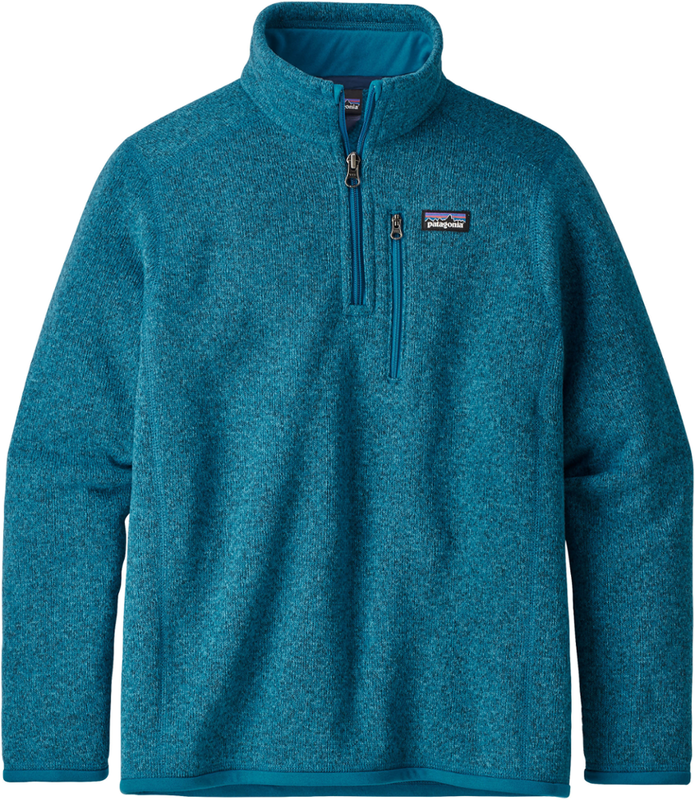 With its cold and wind blocking stand-up collar and forward shoulder seams that enhance comfort under backpack straps, the Patagonia Better Sweater 1/4 Zip Pullover Fleece offers incredible comfort, whether he's on his way to school or at the mountain riding his snow slider(s) of choice! 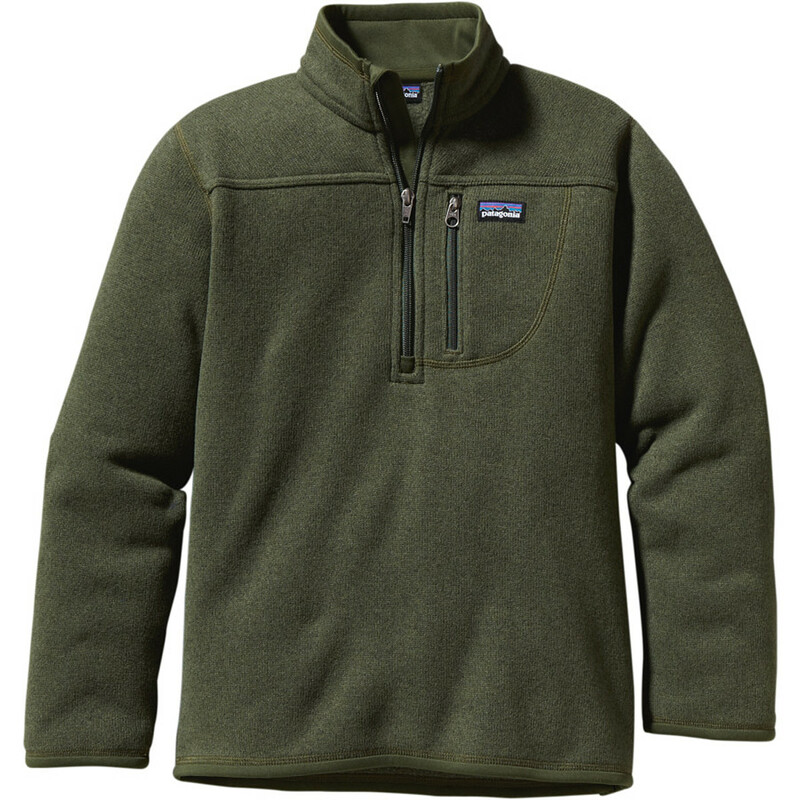 A warm, cozy quarter-zip pullover in Patagonia's popular Better Sweater polyester fleece thats dyed with a low-impact process that significantly reduces the use of dyestuffs, energy and water compared to conventional dyeing methods. Fair Trade Certified sewing. 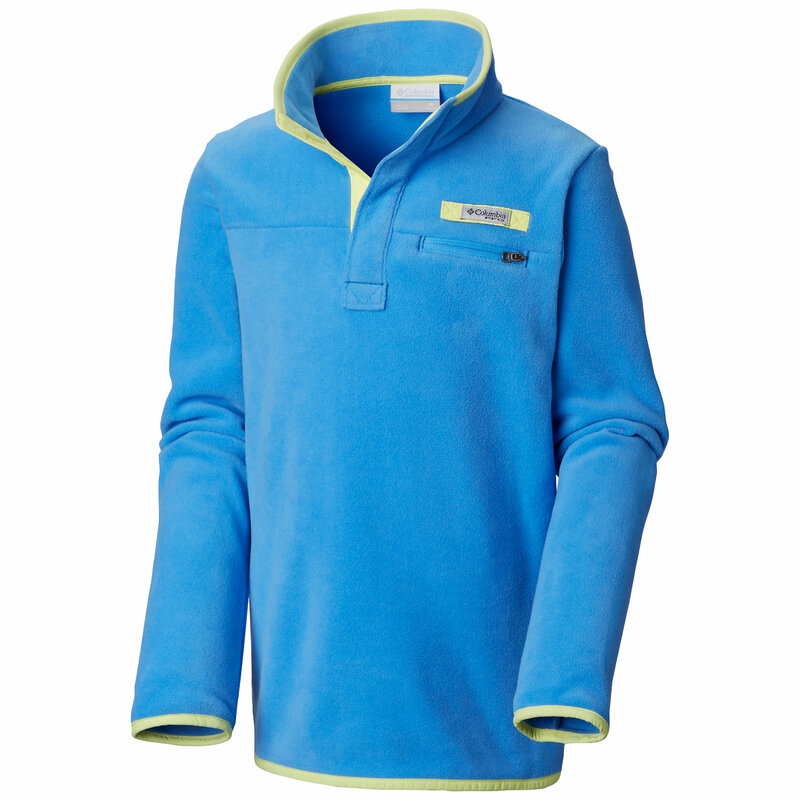 The boys' Patagonia Better Sweater Quarter-Zip fleece pullover has a sweater-knit exterior and cozy fleece interior that's ready to warm him up anytime he needs it. 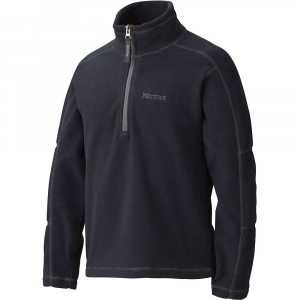 The Boys' Better Sweater(R) 1/4-Zip is a cozy pullover jacket built from 10-oz polyester with a sweater-knit exterior and a fleece interior. 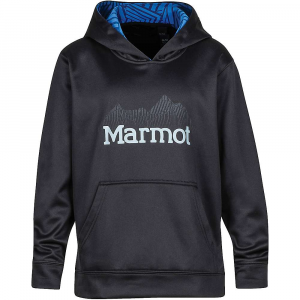 The fleece is dyed using a low-impact process that significantly reduces the use of dyestuffs, energy and water compared to conventional dyeing methods. 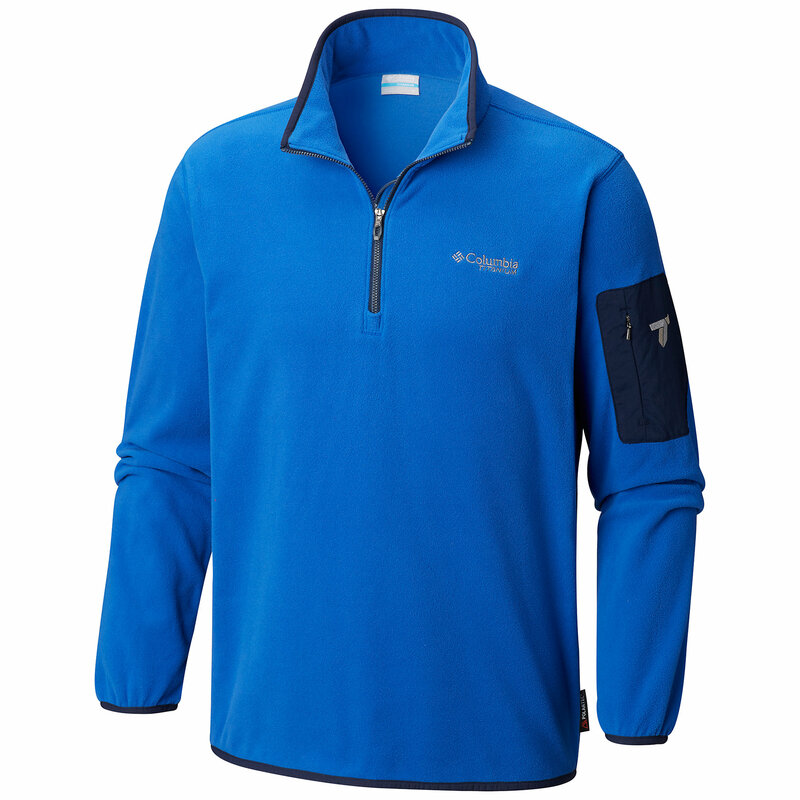 For comfort, the zip-through stand-up collar has a welted zipper; the shoulder seams are set forward for ease under pack straps; and the soft, brushed-polyester jersey trim inside neck, zipper garage, cuffs and hem is supercomfy. Treasures can be stashed in the zippered left-chest pocket. Hand-me-down ID label. Fair Trade Certified(TM) sewn.